Beyond the City event in Glasgow gives insight as to how far we’ve come in terms of rural connectivity. 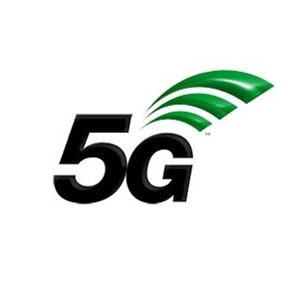 Experts involved in improving rural connectivity through 5G showcased their progress to date at an event in Glasgow. Held by the 5G RuralFirst project, the Beyond the City event aimed to show how the next mobile network can improve life and revolutionise businesses in rural areas. The project’s first goal is to create 5G test beds across three main sites in Somerset, the Orkney Islands and Shropshire and demonstrate how it will underpin the Internet of Things (IoT) – the connectivity of a host of individual objects to the internet. The project has seen a diverse range of uses – from virtual reality for tourism to flying drones with high speed 5G connectivity to smart tractors. Professor Robert Stewart of the Department of Electronic & Electrical Engineering at the University of Strathclyde, said: “The Beyond the City event gives us the opportunity to showcase all the great work done by 5G RuralFirst in the past year and we’re delighted that this is taking place in Glasgow City Innovation District, a hub of 5G communications research.